Kurt Bachman Building, Inc., completes the package of skills and ability to realize your dream home. Our commitment to quality is founded in a desire to build homes as we would our own. Raised in a family construction business with roots in Wichita for over 100 years, Kurt Bachman learned to appreciate the satisfaction that comes from reaching the customers expectations… and even surpassing them. 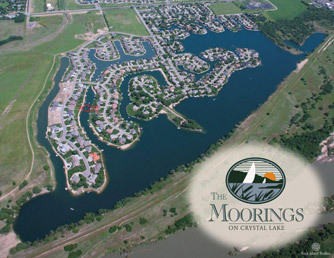 From the turn-of-the-century Riverside Boathouse built by his great-grandfather along the banks of the Arkansas River… to The Moorings started in 1978 by his father along the shores of Crystal Lake Beach, quality of life remains an integral part of our philosophy. Please take a moment to see how we can help you “Come Home to Quality”.